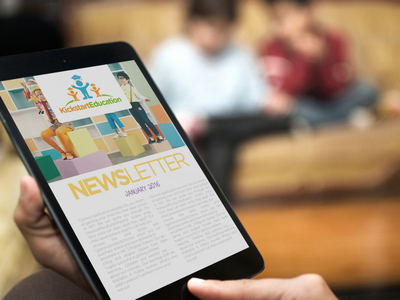 Kickstart Education is an educational organisation based in Sheung Wan that was set up by a group of early highly experienced and passionate child education professionals. We provide innovative and exciting educational classes for children aged 3 and up. Click through our courses to find out more about classes and schedules! We believe that children given guidance to grow and learn through trial and error and to develop into their own individual personalities and characters. 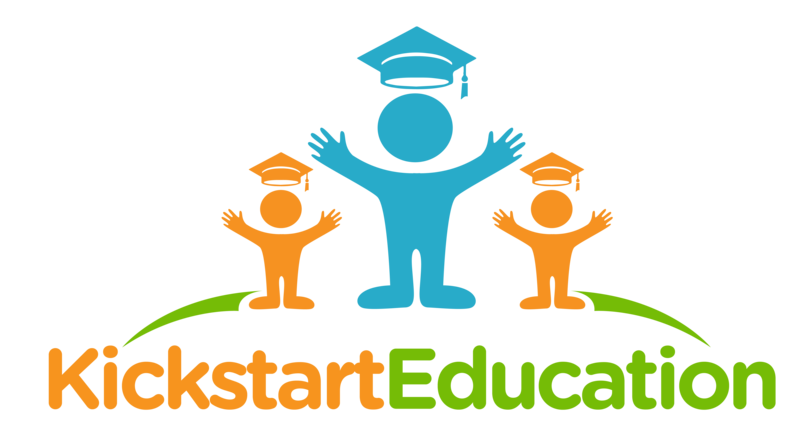 Kickstart Education’s courses are designed to enable students to learn to take control of their own learning and to encourage students to not be afraid to try things and make mistakes. Through these experiences and lessons, we know that children are able to focus more on tasks and achieve better results while developing a self-awareness and self-belief in themselves. Join our mailing list to get a monthly burst of learning ideas, special offers and fun things to do in Hong Kong! 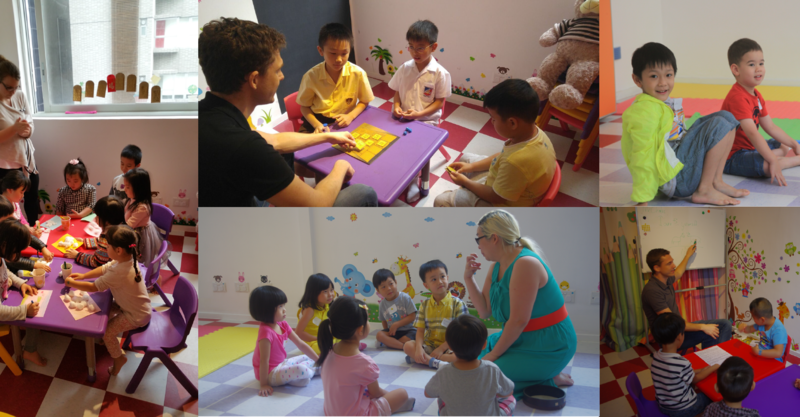 Check out the variety of educational course offered at our centre in Sheung Wan. Academic based courses designed to ensure your child development to the next level in English and Maths through our original and fun courses. Hobby based courses allow for children to discover natural abilities and talents through playful exploration. a new skill that they might love. Today is the first day of our summer course! Haven't signed up yet? 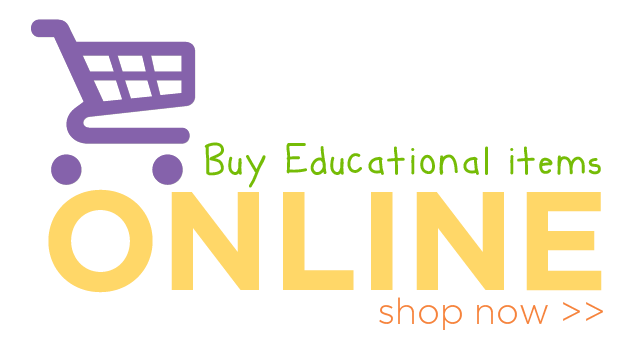 Contact us and get your child in on the fun and education courses we have. Missed our first open day? No worries! Come along and check out our summer course. There will be trial lessons as well as fun games and activities. Looking for summer courses? Interested to see what KSE has to offer? Come along for the open day! There will be trial lessons as well as fun games and activities.